Thornton and Lucie Blackburn’s homestead would have stayed undiscovered underneath Inglenook Community High School if Karolyn Smardz Frost did not decide to have volunteers dig. 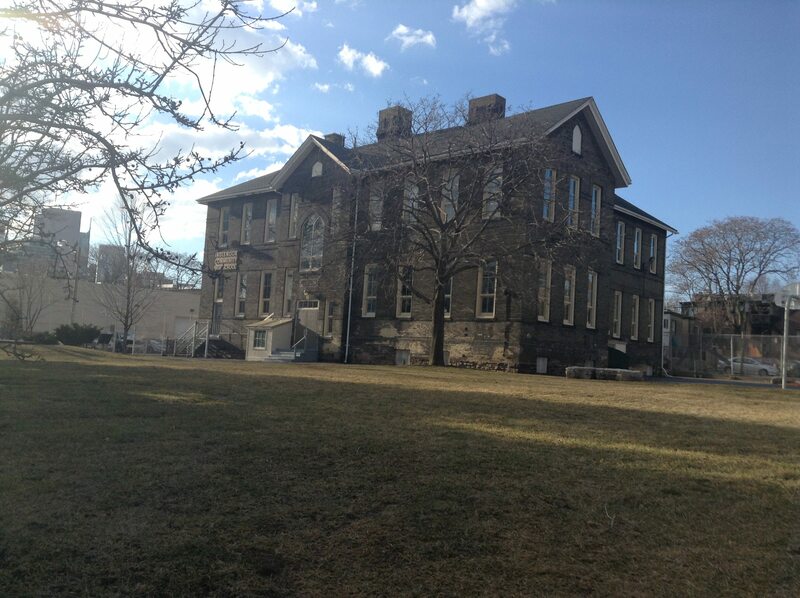 In 1985, Smardz Frost decided to use the schoolyard—of the oldest continually used school building the TDSB owned—as a site to run a public archaeology dig. She knew that it was likely built on top of demolished tenement housing and any artefacts or debris would have been sealed under the asphalt of the playground, ready to be rediscovered. Smardz Frost went to the Toronto Archives to research the site and learned that the land had been owned by a Thornton Blackburn, described in the 1852 City Directory as “cabman, coloured.” She consulted with Dr. Daniel Hill, the academic, first director of the Ontario Human Rights Commission, and co-founder of the Ontario Black History Society, to ask if the society would support the excavation by children and volunteers of what she suspected might be an Underground Railroad site. Smardz Frost has dedicated years of her life ever since to the history of the Blackburns. “I fell in love with them,” she says. Her book about their lives, I’ve Got a Home in Glory Land: A Lost Tale of the Underground Railroad, took 20 years and a PhD to write. In 2007, Smardz Frost won the Governor General’s Award for Non Fiction for the book. The Blackburns were escaped slaves from Kentucky who arrived in Upper Canada in 1833 via Michigan. Smardz Frost “happened to pull a book on Detroit history from the shelf” at the library, she says, and noticed that the first race riot in the city was called the “Blackburn Riot.” By chance, she’d found an important clue about the lives of Thornton and Lucie. The riot was orchestrated to help the couple escape after they were jailed. They then fled toward Upper Canada and freedom. But when they arrived, they were detained again on the charge of attempted murder of the Detroit sheriff. Upper Canada’s lieutenant governor, Sir John Colborne, was an abolitionist and didn’t believe it was right to send the Blackburns back to a country where they would be possibly executed for their alleged role in the beating of a sheriff—especially given that they’d been behind bars at the time. He took the problem to Attorney General Robert Jameson. His decision not to extradite the couple—because the punishment they could receive in the U.S. was more than what Upper Canada would impose—set the Canadian precedent for extraditions. 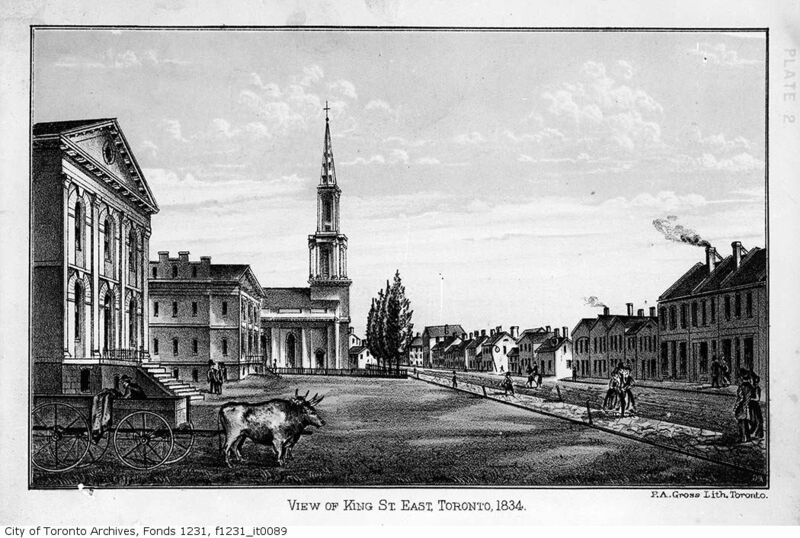 The couple moved to Toronto in 1834. 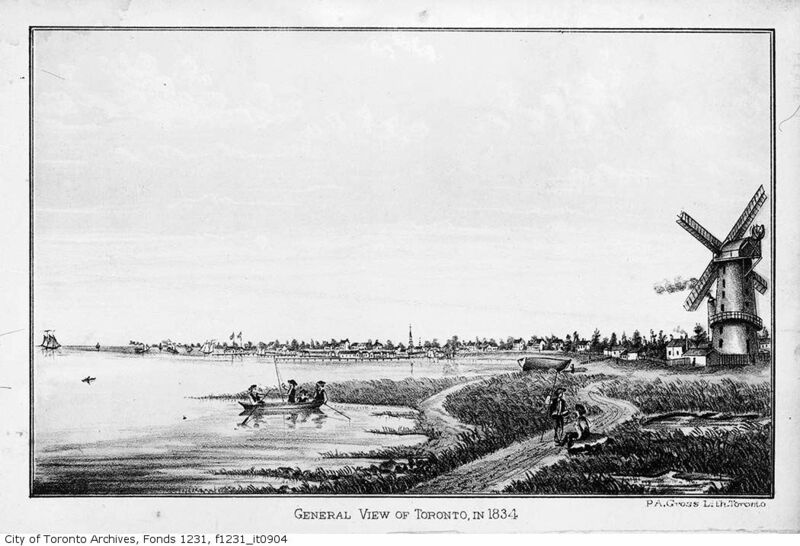 “It was the Blackburn case that formally established Canada as the main terminus of the Underground Railroad,” Smardz Frost wrote in I’ve Got a Home in Glory Land. And the Blackburns made sure the terminus was a welcoming one. In addition to their home at South Park Street, now Eastern Avenue—the one excavated from under the playground and the current site of the plaques about the couple’s story—they owned five other residences that they rented as discount rates to recently escaped slaves. 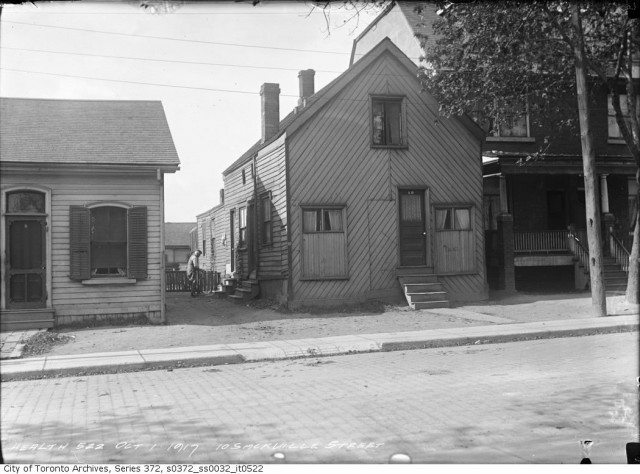 Thornton Blackburn is also credited with establishing Toronto’s first cab company. Called “The City,” his company had one horse-drawn cab, driven by Thornton, which held four passengers. Although the couple had no idea, Smardz Frost learned that Thornton’s brother was already in Toronto when the Blackburns arrived. He was sold away from his mother when he was 11, and Thornton when he was 3, so the brothers hadn’t seen each other in a long while. But the family reunions weren’t over. Thornton made the dangerous trek back to Kentucky in 1837 to rescue his mother from slavery. She is buried with her sons in the Toronto Necropolis cemetery. 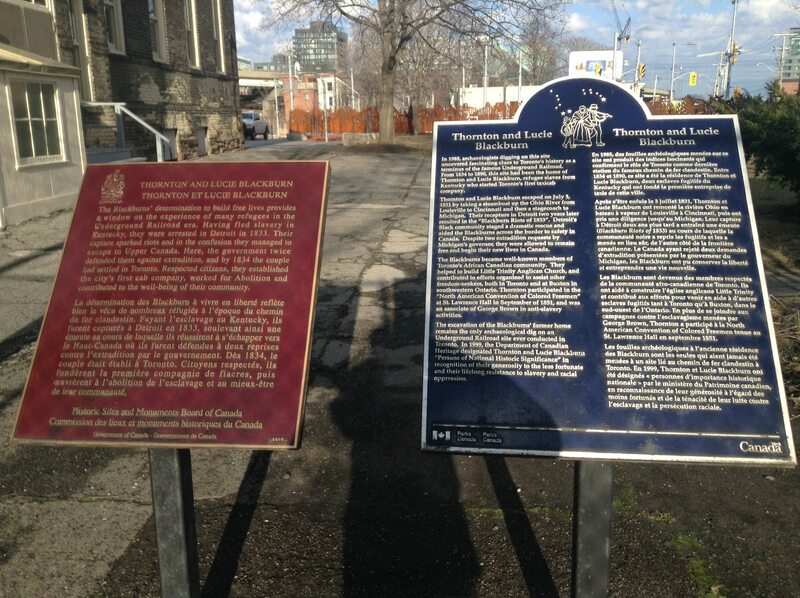 The Blackburns now have two plaques commemorating their contribution to Canadian history. One, from Parks Canada, notes the significance of the excavation—the only one on an Underground Railroad site in Canada—and the recognition of the Blackburns as “Persons of National Historical Significance,” by the Department of Canadian Heritage in 1999. The other plaque, from the Historic Sites and Monuments Board, at the Sackville Street site notes that their “determination to build free lives provides a window into the experiences of many refugees in the Underground Railroad era.” Smardz Frost helped write the plaque commemorating the Blackburns, and wrote one in Kentucky, from which the couple originally hailed. Karolyn Smardz Frost will be in Toronto speaking at the North York Public Library on February 17 on “Slavery, Antislavery and Resistance in 19th Century Toronto.” February is Black History Month.